Accepting Back-up offers! 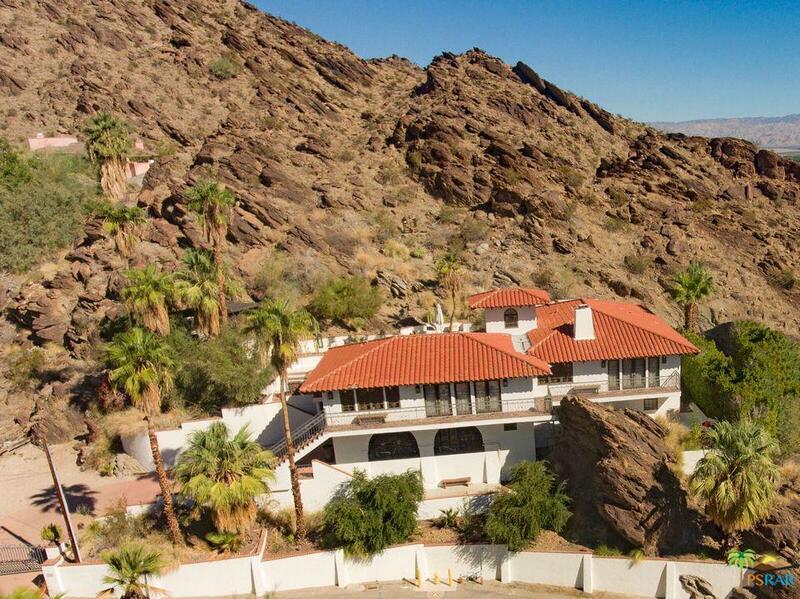 This custom built Spanish Colonial Revival offers some of Palm Springs most stunning views! Located in the historic Mesa neighborhood on a private road in the old MGM escape. The feel of old world Palm Springs Circa 1930 has been infused with custom tiles, hardware, fixtures, illustrious dark wood floors, and more. A romantic master suite with a spa like bath will pamper you! 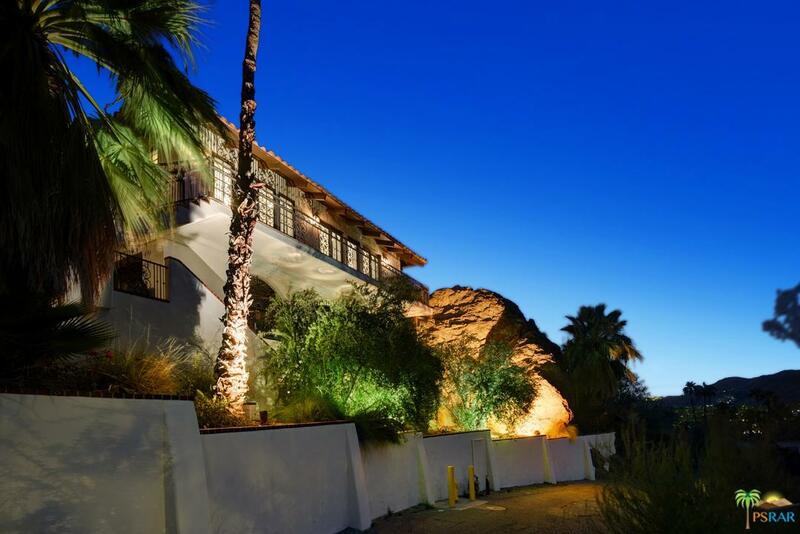 Private and gated, this is a true Palm Springs dream home sure to please. Published in Western Homes magazine and luxe. Interiors for a good reason, absolutely breath taking! The outdoor kitchen, lounging areas, bar, outdoor fireplace and shade structure surround the pebble tech pool and spa. Copper plumbing, and outdoor misting system, a media room and sauna are added perks anyone would love. This home also generates income as a high end vacation rental. Sold by Dan Valentino BRE#01318038 of Valentino & Valentino R E.
Listing provided courtesy of Robert Parham DRE#01318038 of Keller Williams Luxury Homes and David Bader CA DRE# 00878247 of .